Discover City of the Future Live at the Brooklyn Podcast Festival! 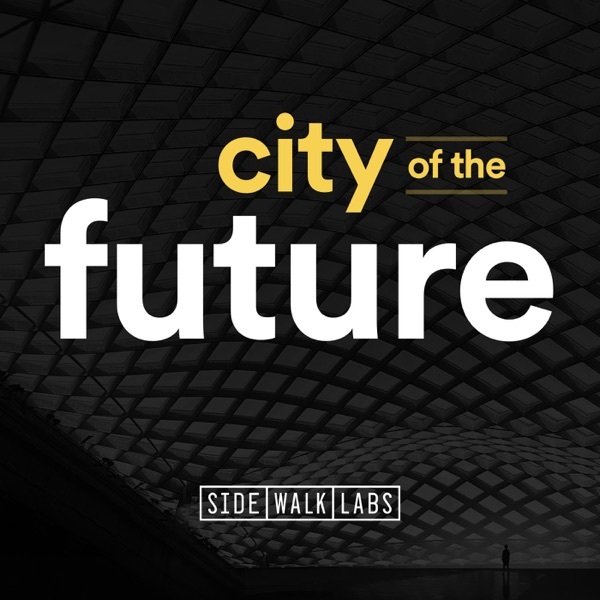 For our first live show, co-host Vanessa Quirk moderates a discussion with some of the familiar voices from season 1: Director of Buildings Innovation Karim Khalifa; Director of Mobility for Streets Willa Ng; and Associate Director of Sustainability Emily Kildow. We talk about everything from fire testing timber to congestion pricing to pneumatic tubes. Thanks to City Farm Presents for having City of the Future at the Brooklyn Podcast festival.